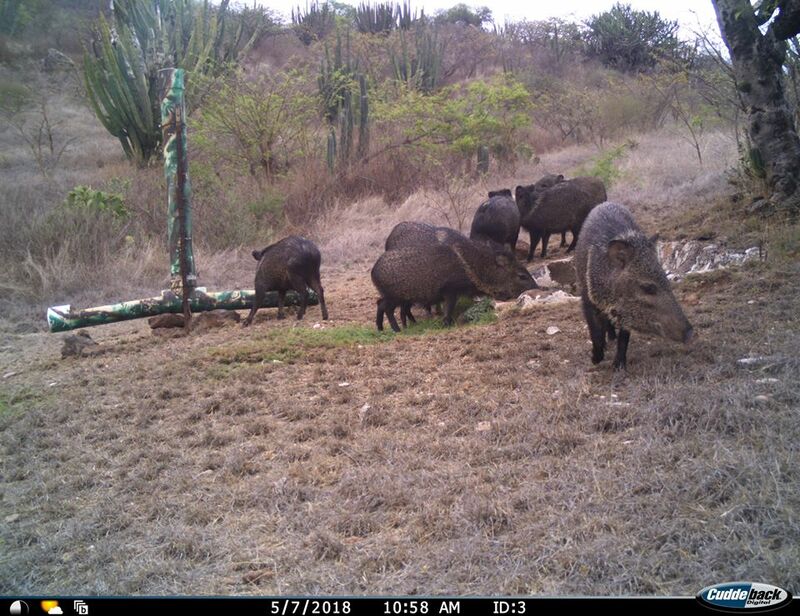 After extensive monitoring work, the Association ‘Conservation of the Natural Heritage for Social Welfare’ (Conservación del Patrimonio Natural para el Bienestar Social A. C.: Copanabis) has documented the recovery of several animal species in the Sierra Gorda Biosphere Reserve. 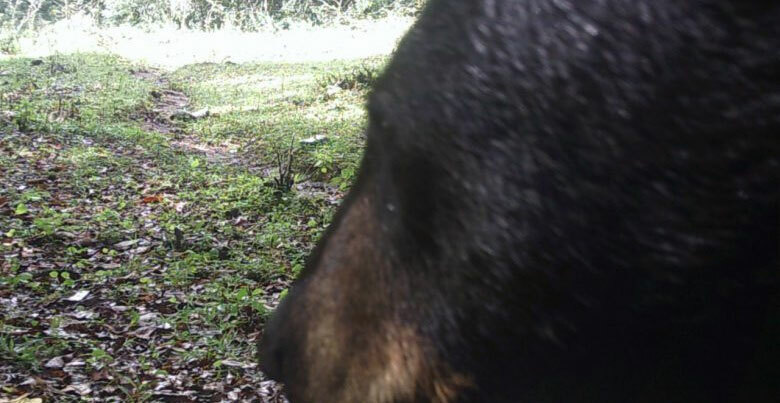 The sighting of black bear (Ursus americanus) specimens, in the municipality of Atarjea, as well as the detection of pumas and Mexican Wild Boar or pecari de collar (Pecari tajacu) in the municipality of Victoria . Conservación del Patrimonio Natural para el Bienestar Social A. C.
The black bear is a species that had an important presence in the region at the beginning of the last century, and according to biologists and organizations dedicated to conservation, it is not an aggressive species nor does it pose any risk to human beings. And the ‘Conservation of the Natural Heritage for Social Welfare’ Association calls on the population to conserve and protect these animals. 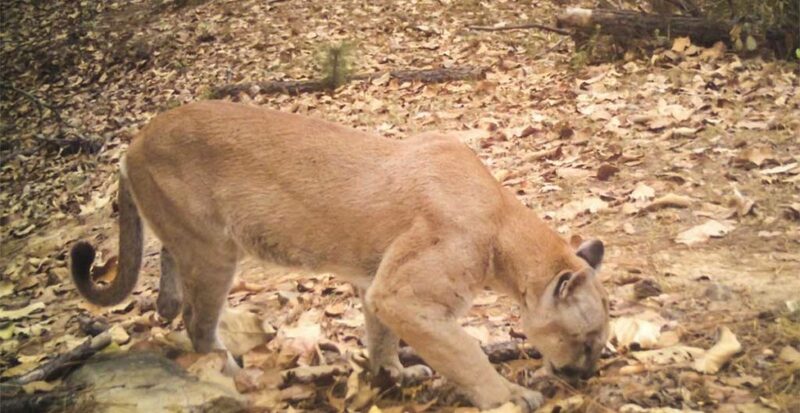 Another detected species is the jaguarundi (Puma yagoarundi), wild feline, relative of the puma (Puma concolor) but smaller, has been recently sighted, which is uncommon taking in consideration that there had been no contact or records of this animal for years. It is dark fur, although there is another variety with reddish brown hair that has not been detected. Regarding the birds, the photos give proof of the presence of species such as pava cojolita (Penelope purpurascens), red-tailed hawk (Buteo jamaicesis), cardinal (Cardinalis cardinalis), common beak (Mimus poyiglottos), green macaw (Ara militaris) and gray capulinero (Ptylogonis cinereus). At work, white-tailed deer and collared peccary are also observed. 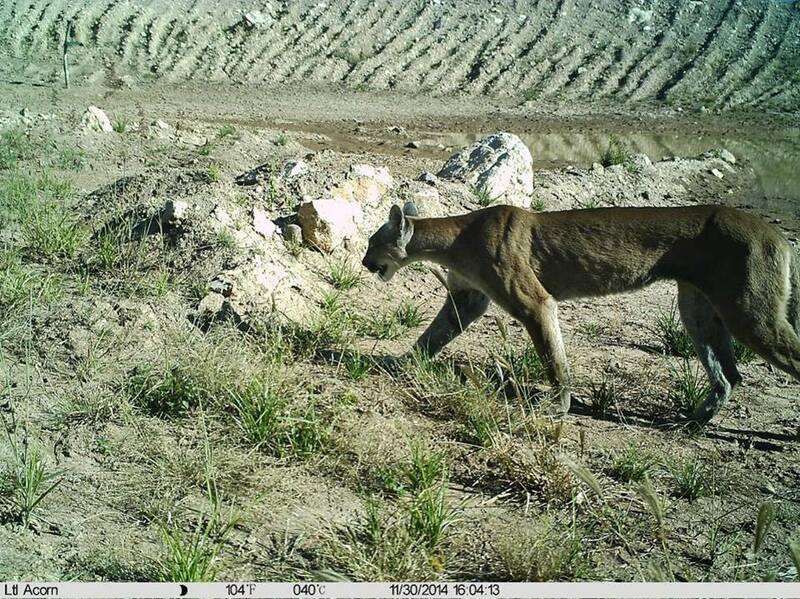 According to the organization, the objective now is to apply measures and strategic plans that help to conserve the corridors that connect these territories in the Sierra Gorda, which includes the states of Guanajuato and Querétaro, as well as to detect the places these animals frequent to study their habitat, maintain and preserve these sites in good conditions, in order to drive its recovery. ﻿Conservación del Patrimonio Natural para el Bienestar Social A. C.